Combined with over 20 years hands on experience in the landscaping industry, Evergreen Custom Landscaping owners Ryan Yakubicka and Kris Chroniak continue to provide new innovated landscaping ideas and quality installation to Winnipeg and rural Manitoba communities. Evergreen Custom Landscaping takes a serious approach to it's installation practices and always interested in new quality products available to their customers. Kris and Ryan are both ICPI Certified Interlocking Pavement Installers and are experienced in all aspects of custom hardscaping and softscaping practices. Ryan and Kris are among a group of less than 35 individuals in Manitoba who are ICPI Certified. 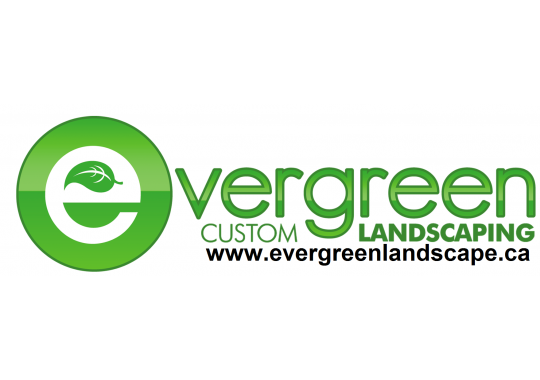 Are you the owner of Evergreen Custom Landscaping?